Whomp whomp. 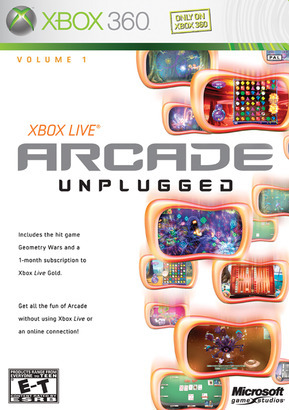 There're no Xbox Live Arcade Unplugged Vol. 1s for sale.